I often go between doing nail designs and filming them or just doing them to show you a photo but today I was in the mood to put a little video together so here it is. If you've followed me for a while you'll know that I'm basically obsessed with nautical and I have done many nautical nail designs. I love the combination of blue, white and red. 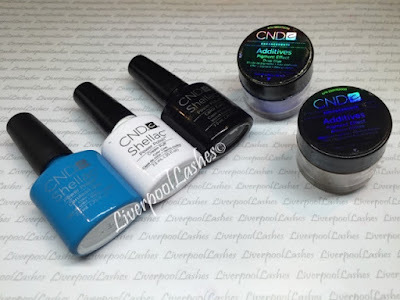 I fancied using a few CND Additives today so I wanted to make sure they were incorporated into it. 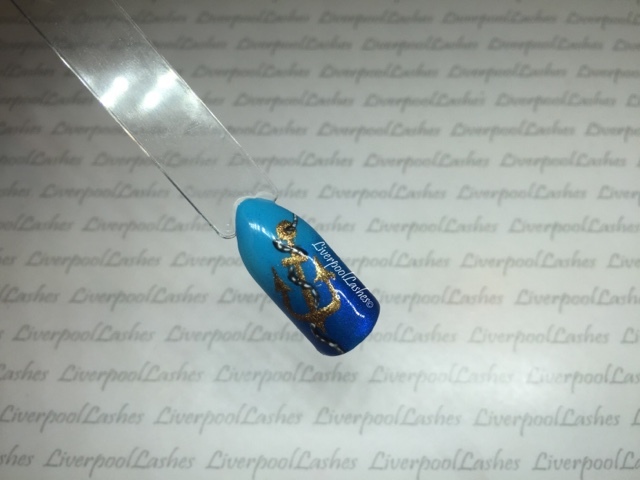 I say in the video, I think that doing little bits of nail art like this that has a little more freehand detail, particularly when it's something that you don't normally do, is a good way to practice.